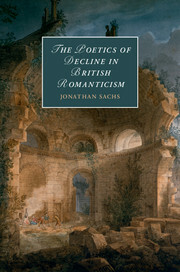 In 1811 England was on the brink of economic collapse and revolution. 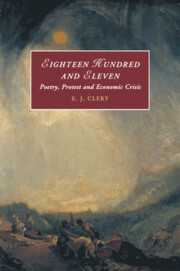 The veteran poet and campaigner Anna Letitia Barbauld published a prophecy of the British nation reduced to ruins by its refusal to end the interminable war with France, titled Eighteen Hundred and Eleven. 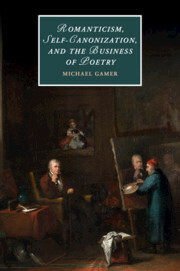 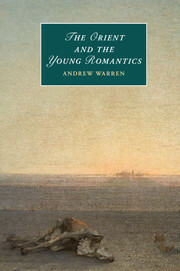 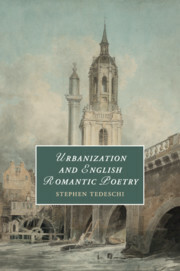 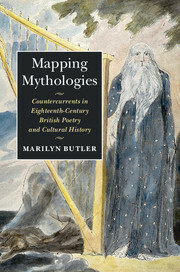 Combining ground-breaking historical research with incisive textual analysis, this new study dispels the myth surrounding the hostile reception of the poem and takes a striking episode in Romantic-era culture as the basis for exploring poetry as a medium of political protest. 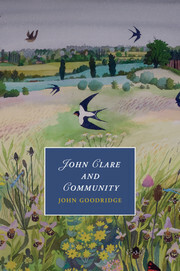 Clery examines the issues at stake, from the nature of patriotism to the threat to public credit, and throws new light on the views and activities of a wide range of writers, including radical, loyalist and dissenting journalists, Coleridge, Wordsworth, Southey, and Barbauld herself. 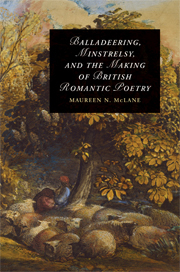 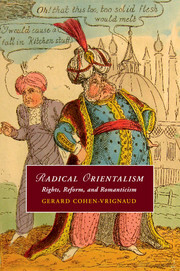 Putting a woman writer at the centre of the enquiry opens up a revised perspective on the politics of Romanticism.